MADS! are keen to recruit creative individuals who are seeking to develop skills in the area of youth drama facilitation, costume design, stage design and sound technician. You will be working working alongside experienced drama facilitors and industry professionals and be part of a thriving drama group which meets on Saturday mornings from 10am – 12.30pm. If you are keen to gain experience, or share the knowledge you already have, we would love to hear from you! An Enhanced Access NI check will be completed by MADS! 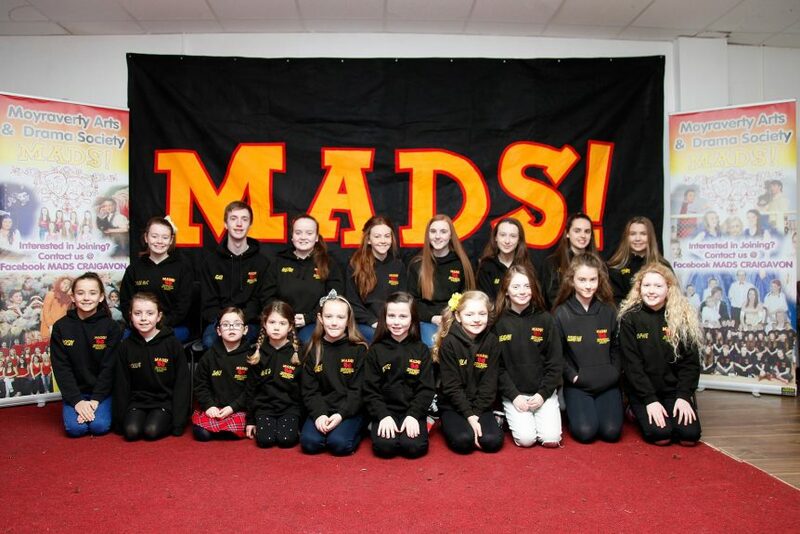 along with a Child Protection course before you can start the position in line with MADS! Child Protection Policy. There may be other opportunities for skills development throughout the year. All volunteers aged 25 years and under shall be registered with ‘Millennium Volunteers’ and work towards certificates of 50, 100 & 200 hours.